Time Out Market New York is set to offer epic food, cultural experiences and skyline views. Opening in Spring 2019 at 55 Water Street within Empire Stores in Brooklyn’s Dumbo neighbourhood, Time Out Market will bring the best of New York City's restaurants, bars and cultural experiences—all handpicked by expert Time Out editors—together under one roof.  Time Out Market New York will occupy 21,000 square feet over two floors of Empire Stores, with around 520 seats indoors and outdoors. 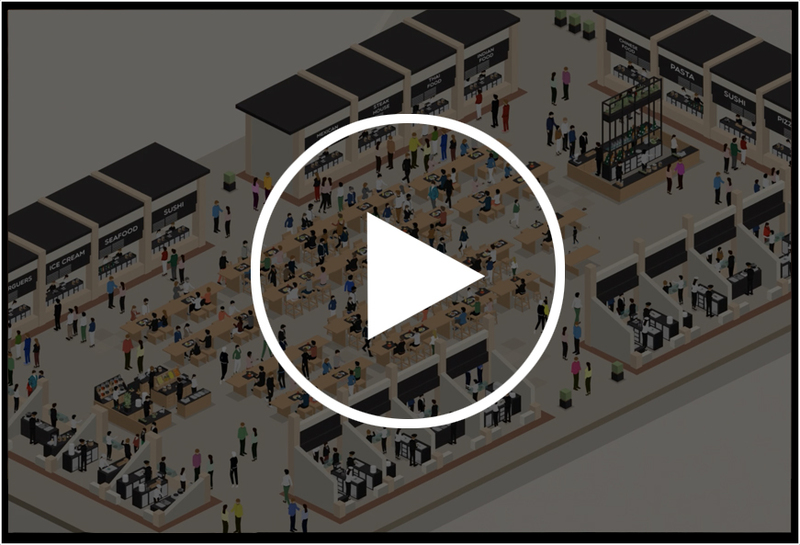 There will be a curated mix of 21 food offerings, three bars, a stage for cultural activities and exhibition space—all representing the very best of New York. The Time Out Market rooftop on the fifth floor will offer great views of the East River, the Brooklyn Bridge, the Manhattan Bridge and the skyline of Lower Manhattan. The Market will be one of several that Time Out will launch globally, following the success of the hugely popular Time Out Market Lisbon which opened in 2014. In 2019, new Time Out Markets are set to open in Miami, New York, Boston, Chicago and Montréal, with Time Out Market Dubai expected to open in 2020, Time Out Market London-Waterloo in 2021, and Time Out Market Prague in 2022.Market Prague in 2022.